Another submission from our newest fan Tony Tolbert. 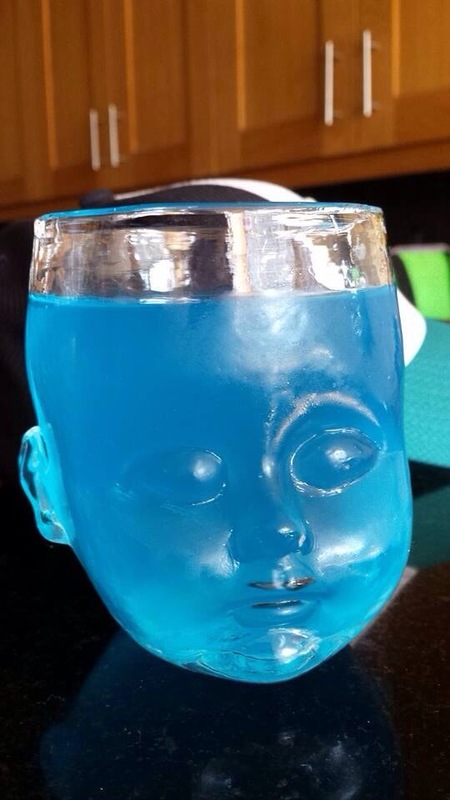 He finds the Baby Head Cup to be the perfect vessel for the Zero G cocktail hour aboard his spacecraft. Thanks Tony, see you on the rings of Saturn during your next fly by!